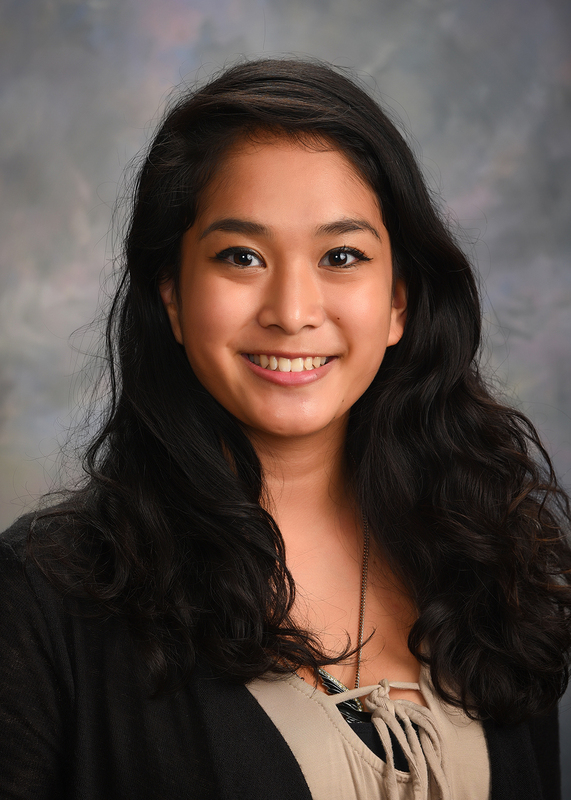 MACOMB, IL – Western Illinois University senior Communication Sciences and Disorders and Music-Piano Performance major Jillian Escobar, of Hanover Park, IL, has been named the University's recipient of the Lincoln Academy of Illinois' Student Laureate Award for 2017. The award, presented annually to an outstanding senior of each of Illinois' four-year degree-granting institutions, honors a student's overall academic excellence and extracurricular activities. Escobar is a student in the WIU Centennial Honors College and has received numerous awards during her four years at WIU. She has served as vice-president for the Phi Kappa Phi Honor Society, was a member of the Blue Key Honors Society and won first place at the Thomas Helm Undergraduate Research Day in 2014. She was the treasurer for the Music Teachers National Association Chapter at Western and has been on the University's Dean's List every semester. Additionally, Escobar has served as an Honors Mentor, an Honors Ambassador, worked in guest services at Malpass Library and served as a teaching assistant in the Community Music School, providing piano lessons to children. Escobar will be presented with her award at a ceremony in Springfield Saturday, Nov. 11. She will receive a Lincoln Academy Student Laureate Medallion, a certificate of achievement and a $1,000 grant. "I am sincerely honored to be the recipient of this prestigious award," said Escobar. "It is a huge privilege for me to have been selected to represent Western Illinois University as this year's Lincoln Laureate. I want to thank all of the outstanding faculty, staff and fellow students who have supported me and guided me throughout my time here at Western. Receiving this award is a testament to years of hard work and commitment, which I attribute to all of these amazing role models I have had in my life. Without them, none of my accomplishments would have been possible." Escobar is a member of WIU's Student Speech Language and Hearing Association and has helped raise money to buy equipment for special education classrooms of surrounding schools and to sponsor clients of WIU's Speech-Language Hearing Clinic. For more information about the Lincoln Laureate program, visit thelincolnacademyofillinois.org.